Microsoft can now count on 17 manufacturers to make handsets for their Windows Phone 8.1 mobile OS. The reason why the Seattle based tech giant was able to get so many people on board is more than likely attributed to the fact that they’ve made their mobile OS free to use. Two of the newest OEMs (in addition to the big boys Nokia, Samsung, and HTC) are Blu and K-Touch. Blu is a Florida based company that made a name for themselves by offering bottom dollar stock Android handsets with decent specs for the price. 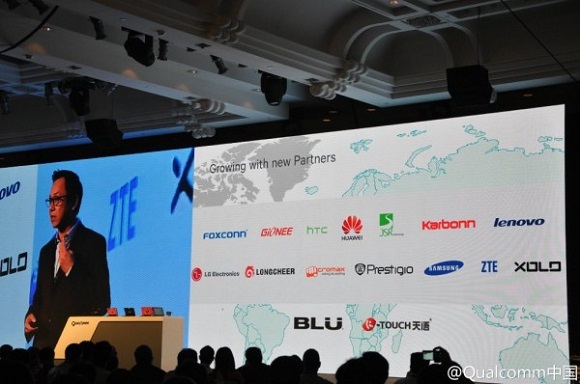 K-Touch is one of the largest OEMs and ODMs in China. This move could help Microsoft expand their reach in the region. Adding more OEMs should prove to be a profitable strategy for Microsoft especially in the mid-range market. Lower spec’d Windows Phone tend to operate more smoothly than mid-range Android handsets, which may help to sway consumers towards a Microsoft device over a Google one. Whatsaap is officially back on the WP store so stop complaining. And now there's not even WhatsApp anymore.